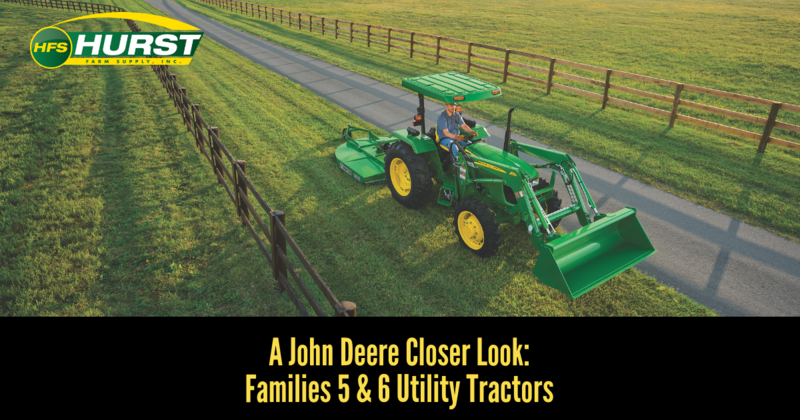 With three different classes that offer a variety of features and specifications, the John Deere 5 Series Utility Tractors are some of the easiest to use, and easiest to own utility tractors on the market. Say “hello” to the future of tractor operation with the extraordinary maneuverability and unbeatable durability of the John Deere 6 Series. With three different classes in this series that range in horsepower and features, Family 6 is here to make quick work of even the heaviest jobs on the farm. Control, performance, and precision in the palm of your hand — get that and more with the 6R Series. If durability, fuel economy, and versatility are what you crave, the 6E Series is here to offer that on any and all chores around your farm, ranch, or worksite. And finally, the 6M Series, the strongest and most powerful tractor in its class, utilizes one-of-a-kind features to meet any need for any job. Now that we’ve covered everything, hopefully, you have a better understanding of what John Deere’s innovative line of utility tractors has to offer. Click here to take our personalized Deere Hunting Quiz for help finding the right utility tractor for you and your operation. 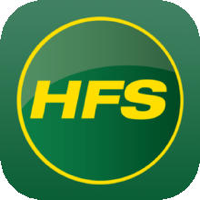 If you’re ready to take advantage of the excellence, performance, and leadership that John Deere has come to be known for, your local Hurst Farm Supply is here to help! Click below to start shopping our inventory today.